A beat can move to a focus on being a resource and when there is new information for a community resource it’s timeless, he added, pointing to The New York Times’ politics page ‘538’. “It’s important to add context, to be showing people what the state of the world really is,” he added. 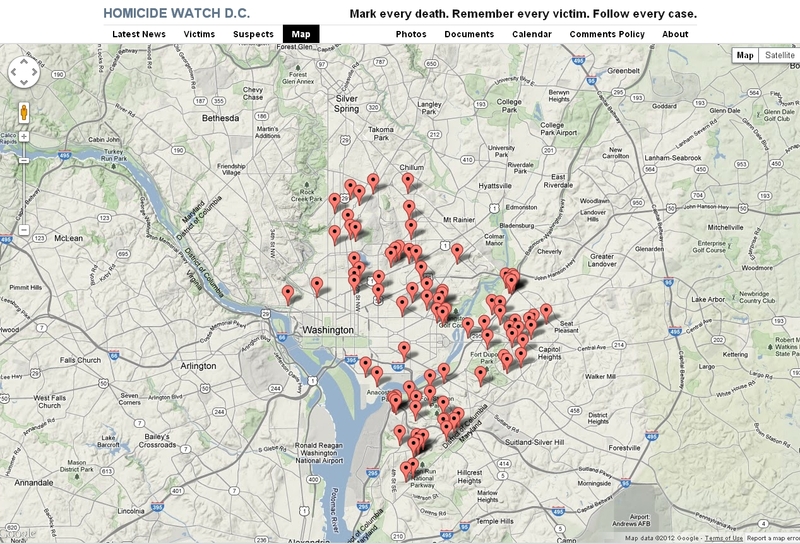 Early on when they were designing DC Homicide Watch (Chris and Laura said in their acceptance speech the win was one for anyone who had worked on a similar ‘kitchen table project’), the goal was to see how it served the community. “You need to be reflexing, thinking about how you make every decision. You need to think about why you’re doing the story; why you’re using the leade you are using; why you are using the sources you are using,” Laura said. Laura said she continually audited their audience and looked at who was engaging with the site, who was interacting with them and that determined how they decided to serve the community. 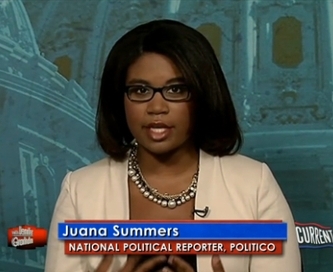 Juana Summers, who has been working at Politico.com for the past two years on the presidential campaign, said that the longer a report builds their beat, the more you can offer your community. “Consistency is hugely important, an audience will trust you as they know you’ve been around in this area,” she said. She said her biggest challenge during the campaign has been hopping on and off a candidate’s bus and not telling the same story that the mob of reporters will produce. “That level of multitasking adds a whole new layer to our jobs,” Summers added. Summers agreed with Chris and Laura that the length of time spent on a beat was important. “Get really comfortable and familiar with your subject matter,” she said. When asked how journalism schools could do better to train beat reporters in a digital age, Summers said student should learn to dive deep into a subject. Students need to find a subject and get a deep knowledge of it, find a way to publish as often – perhaps it’s a simple blog – and write on a beat. Students don’t need to make a lifetime commitment to a particular beat, she said, but just learn how to immerse oneself in a subject, she said. “We also need to be teaching a mindset of consuming news and interacting with content. You have to grow into a mindset of a news consumer and a news producer.